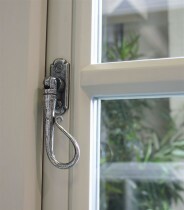 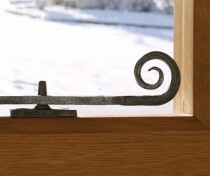 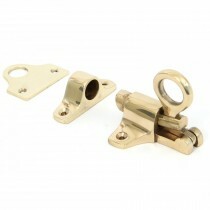 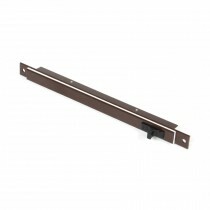 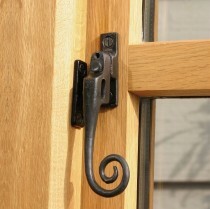 We think From The Anvil window furniture is the best on the market today. 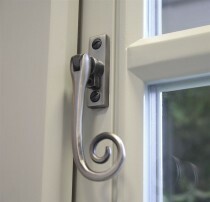 There is a huge array of finishes and styles available, plus one of the largest ranges of espagnolette window furniture available. 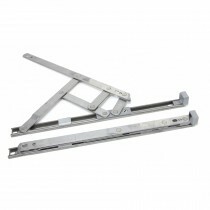 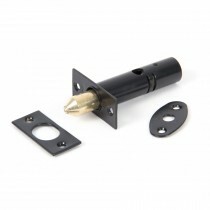 From the Anvil also now offer a large range of sash and fanlight window furniture, as well as window ventilation and friction stays.